A recent study published in the American Journal of Surgical Pathology could be the answer to improving the prognosis of peritoneal mesothelioma patients. Currently, there isn’t a reliable grading system for peritoneal mesothelioma. This study proposes a new grading system that may help predict a patient’s survival time. Grading is different from staging. Staging is often based on the size of a patient’s tumor and if their cancer has spread to other parts of their body. Staging and grading systems allow doctors to plan treatment options that may help improve a patient’s prognosis. Doctors currently have no standard grading or staging system for peritoneal mesothelioma. Doctors grade a patient’s cancer to analyze how quickly a patient’s cancer can grow, divide, and spread. Doctors grade cancer based on how different cancer cells are from normal cells. Grading allows a doctor to figure out how quickly or how slowly a patient’s cancer is growing. During the study, researchers studied 46 different cases of malignant peritoneal mesothelioma that were of an epithelioid subtype. 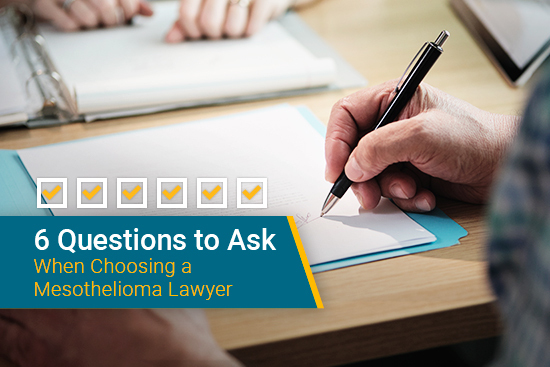 Epithelioid mesothelioma accounts for over 70 percent of mesothelioma cases and it is the easiest type to treat. All of the patients in this study had received standard treatment for peritoneal mesothelioma. Each patient had cytoreductive surgery with HIPEC (hyperthermic intraperitoneal chemotherapy). Researchers adapted the concept of an older study that used a grading system to predict the survival rate of individuals who had epithelioid malignant pleural mesothelioma. By using this same concept researchers developed a 2-tier grading system. Doctors graded mesothelioma patients in the trial as either low-tier or high-tier. Patients were placed in the low-tier if their cancer grew more slowly. Whereas, patients were placed in the high-tier if their cancer grew more quickly. Researchers analyzed mesothelioma tissue samples to decide which tier patients belong in. First, researchers analyzed how each participant’s tissue samples were structured and formed. Next, researchers studied the structure of the cell nucleus found in the participants’ mesothelioma cell samples. This approach is considered to be one of the first to specifically evaluate these characterics and compare if to the overall survival rate of individuals with malignant peritoneal mesothelioma with epithelioid subtype. After each patient completed standard treatment for peritoneal mesothelioma, researchers calculated the survival rate of each patient based off of the Kaplan-Meier analysis. This type of analysis is used to predict the lifespan of an individual after they have received some form of medical treatment. Researchers discovered that the cases that were categorized as low-grade tier, had a higher overall survival. The low-grade tier cases had a median survival rate of 11.9 years and 57% at 5 years. The cases that were categorized as high-grade tier had a median survival rate of 3.3 years 21% at 5 years. The study also unveiled that individuals of the low-grade tier also had a better progression-free survival rate of their disease. The low-grade tier cases had no progression of their mesothelioma subtype within a median of 4.7 years and 65% at 5 years. Individuals that were considered as high-grade tier cases had a progression-free survival rate with a median of 1.9 years and 35% at 5 years. Based off of the results of this study, researchers might be one step closer to finding a method that could be used to properly grade individuals with peritoneal mesothelioma. Peritoneal mesothelioma accounts for 20 to 25 percent of all mesothelioma cases. 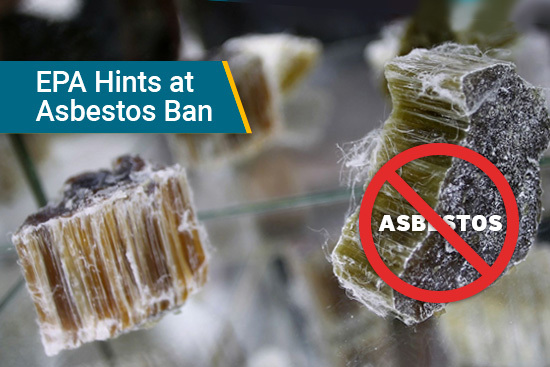 Currently, doctors are challenged to properly grade this type of mesothelioma. 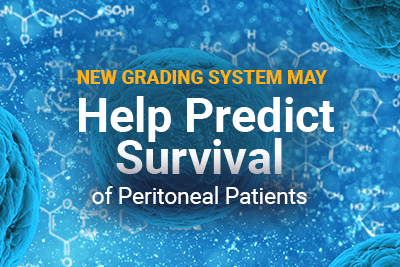 This 2-tier grading system may help doctors predict a peritoneal patient’s overall survival. Researchers plan to investigate further to validate their findings. A Histomorphologic Grading System That Predicts Overall Survival in Diffuse Malignant Peritoneal Mesothelioma With Epithelioid Subtype. The American Journal of Surgical Pathology. Retrieved from: http://journals.lww.com/ajsp/Fulltext/2016/09000/A_Histomorphologic_Grading_System_That_Predicts.9.aspx. Accessed: 10/18/16. Staging and grading. Canadian Cancer Society. Retrieved from: http://www.cancer.ca/en/cancer-information/diagnosis-and-treatment/staging-and-grading/?region=on. Accessed: 11/15/16.